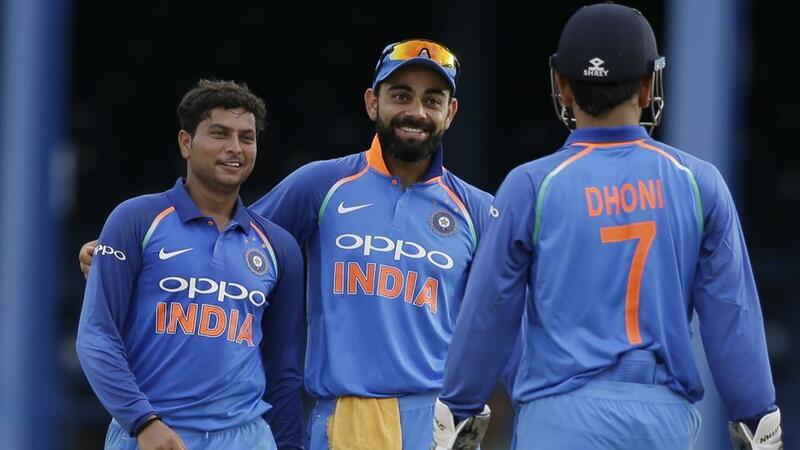 India, in their 2nd ODI against West Indies won by 105 runs with Ajinkya Rahane scoring a century and Kuldeep Yadav taking 3 amazing wickets. 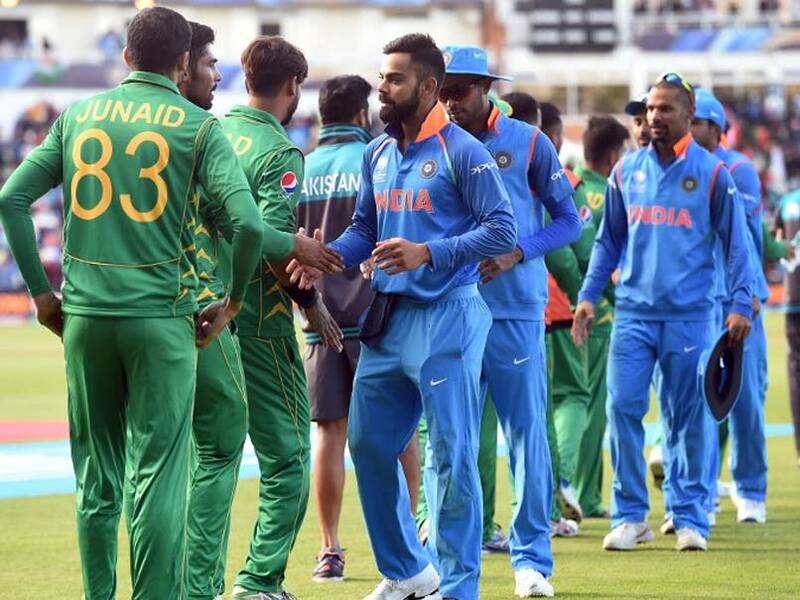 Pakistan on Sunday defeated India by 180 runs in the finals won the Champions Trophy 2017. Fakhar Zaman was announced as man of the match. 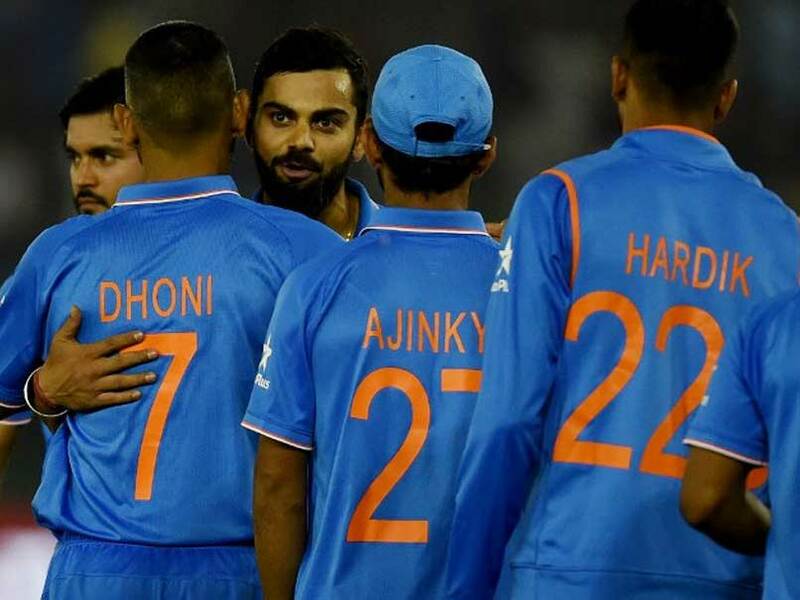 India won the semi-final 2 by defeating Bangladesh by 9 wicket and reached the finals of ICC Champions Trophy 2017. 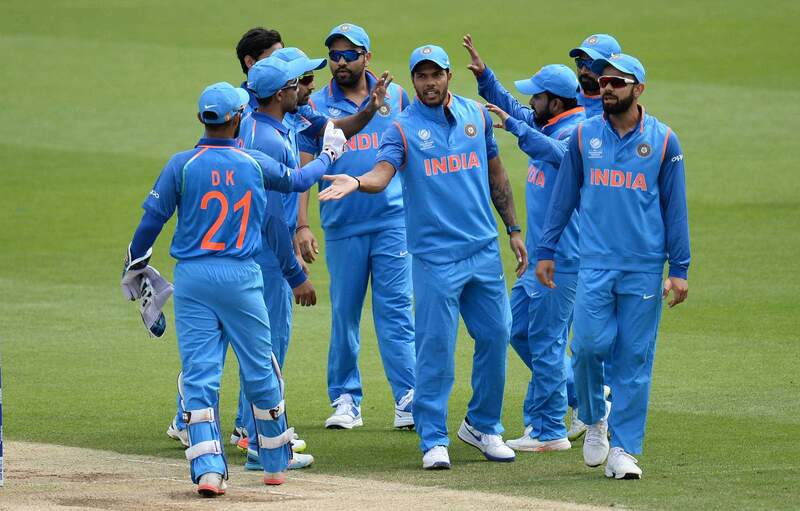 India won the toss and opted to bowl against Bangladesh in the semi-final 2 of ICC Champions Trophy 2017 held in Edgbaston, Birmingham. India defeats South Africa to make their way to the semi-finals. They are the first team to enter semi-finals from Group-B. 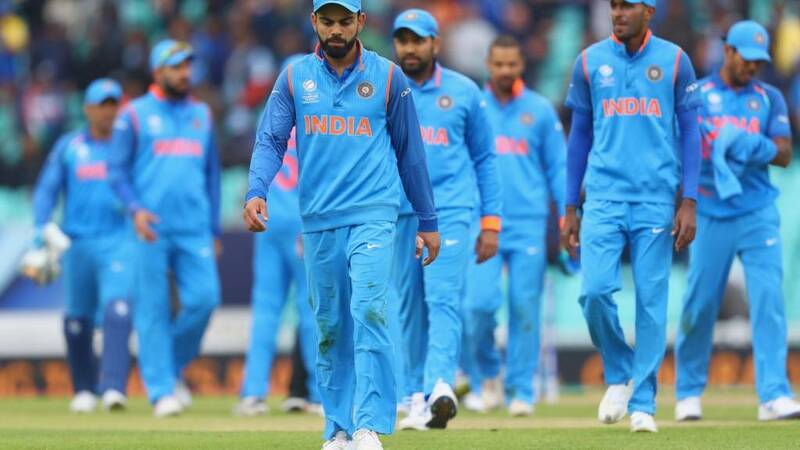 India lost the match against Sri Lanka by 7 wickets in the ICC Champions Trophy 2017. Kusal mendis was awarded man of the match. 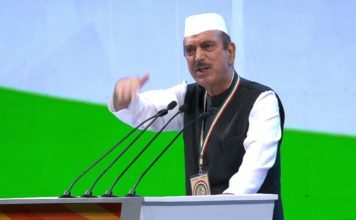 India defeats Pakistan by 124 runs. Kohli says that improvement in the fielding department will make them a strong side. 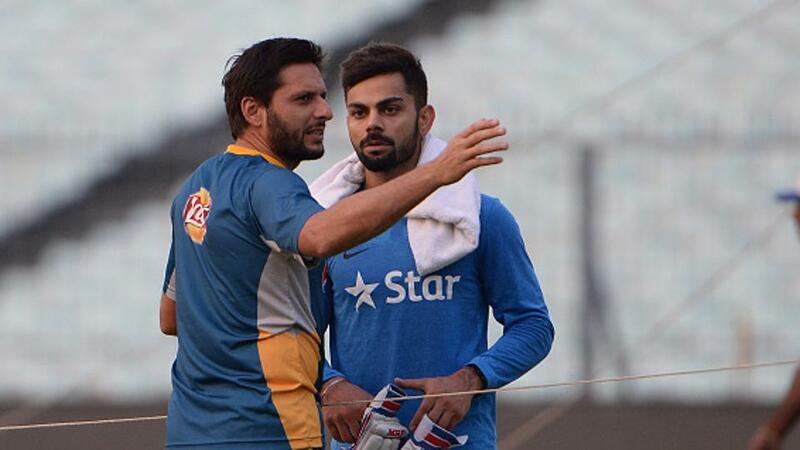 Former Pakistan captain Shahid Afridi talks about the strong batting line up of India. Advises Pakistan bowlers to take regular wickets. Rohit Sharma, Mohammed Shami and R Ashwin have been included in India's squad of champions trophy. The team will be led by Virat Kohli. 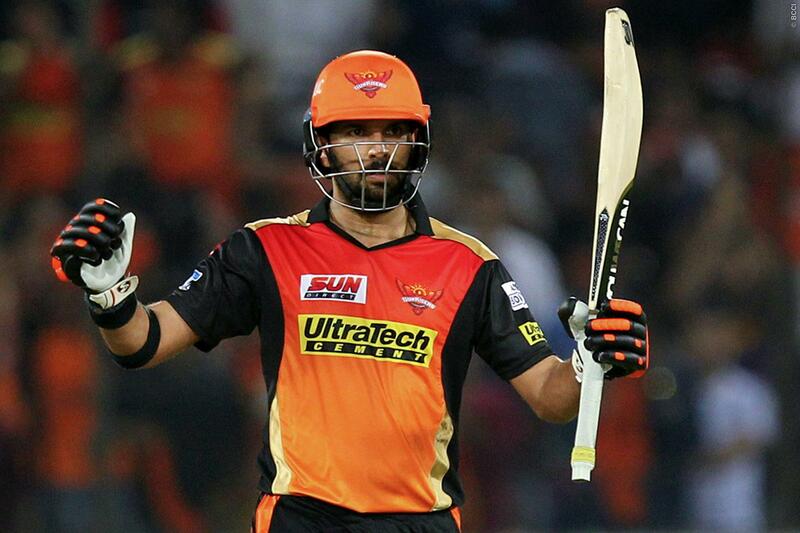 Riding on Yuvraj Singh's 62, Sunrisers Hyderabad beat Royal Challengers Bangalore by 35 runs in the inaugural match of IPL 2017.